The summer has all but flown by this year. You have had a blast with all your friends and family. From four-wheeling at Hardware Ranch on Memorial Day to running in the Top of Utah 15K Freedom Run in Blacksmith Fork Canyon on the 4th of July. From fireworks at Stadium of Fire to sunburns and ice cream runs. You couldn't have asked for a better, more fun filled time of year. It's time to start planning your next adventure! You might be asking, "what should we do next?" We've got the answer, right here. 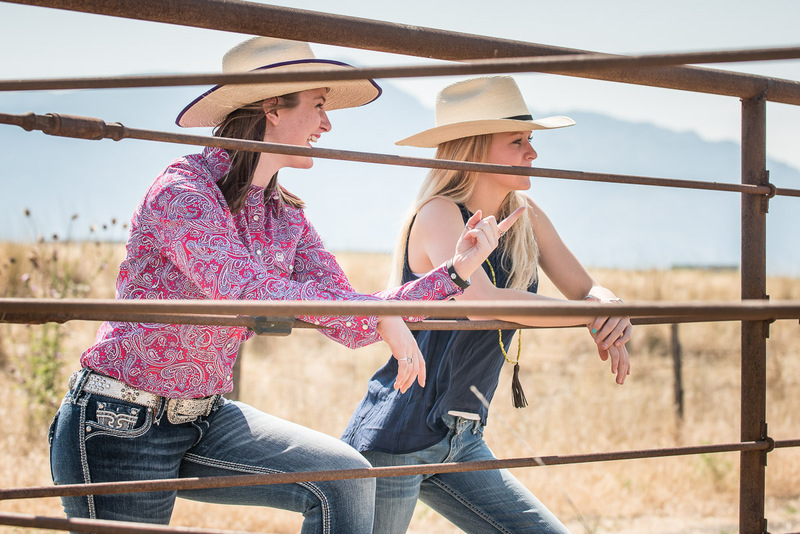 Rodeo season is in full swing and we've got all the gear you'll need to enjoy a night with your girls. 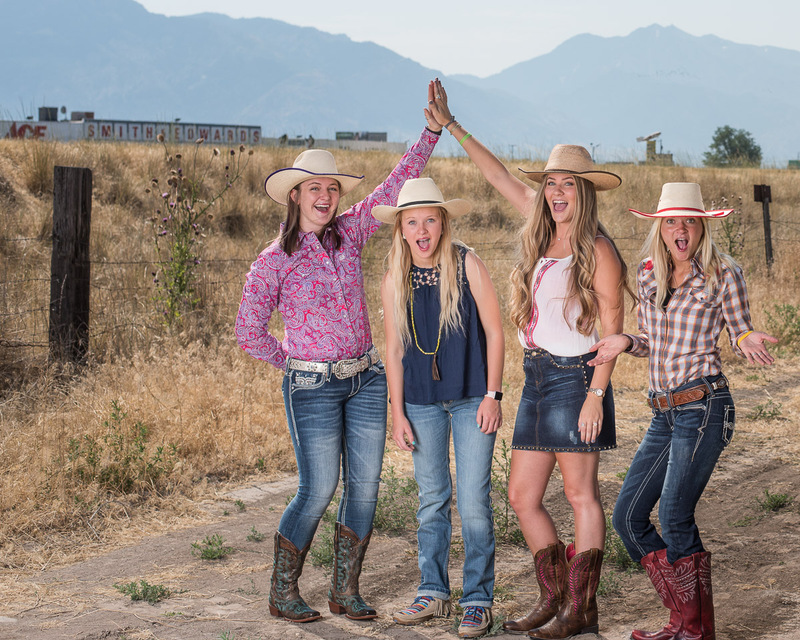 Join us at the Ogden Pioneer Days Rodeo this July 19th-24th right in Ogden, UT. You can find all of your western attire right here in our store. 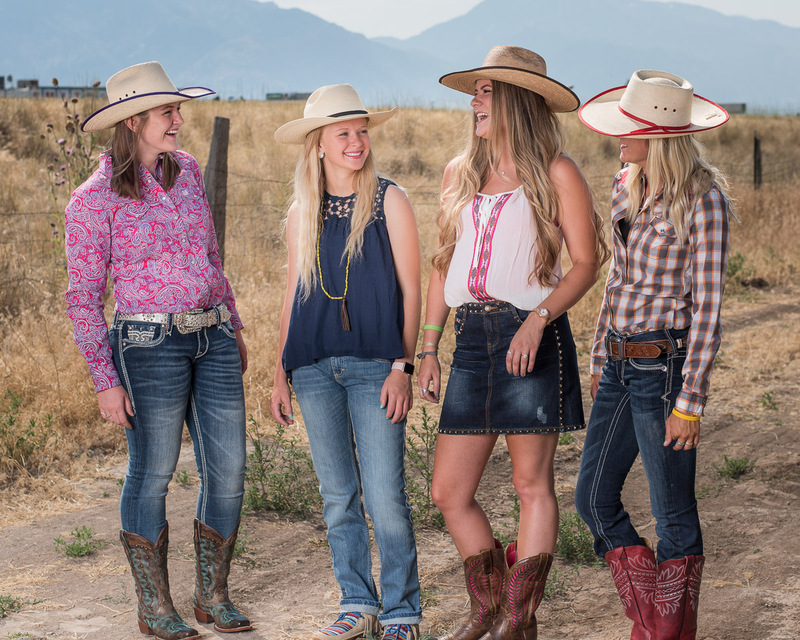 With our crew of clothing gals and our experts in western boots, you'll leave with the hottest styles and fashions... And we aren't talking about temperature. Need Shirts? Need Shoes? No Problem! 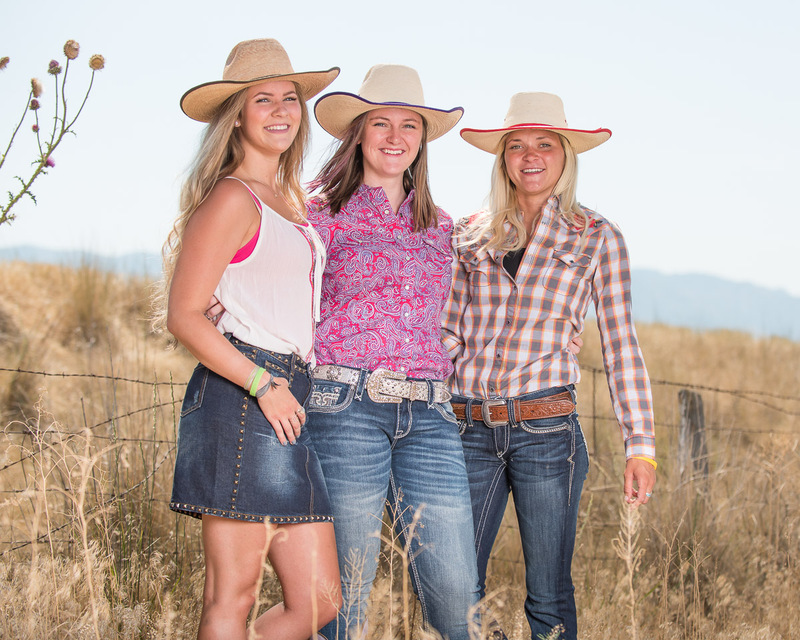 Check out our wide variety of western apparel. We have the hottest brands, from Cinch, to Ariat, to Rock Revival, to Tony Lama, and more! Take a look at our Women's Jeans Guide to see a variety of styles and brands that we carry. The Ladies in our clothing department really know their stuff and will have you looking great and feeling better in a new pair of jeans. 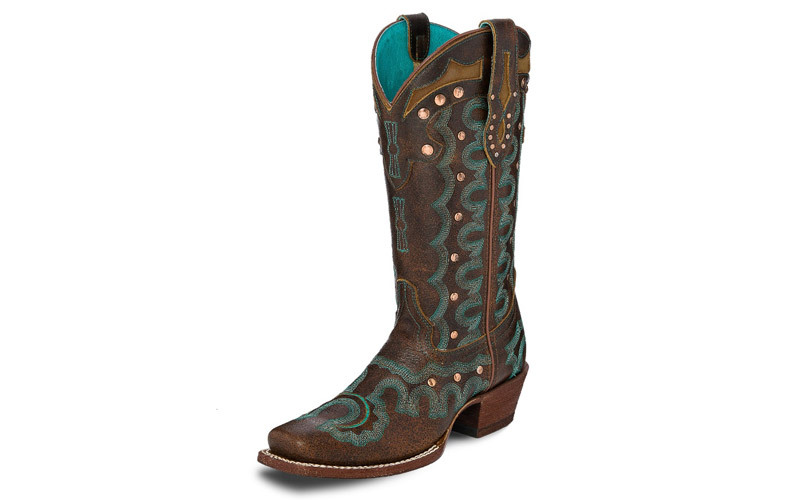 Enjoy boots, shirts and jeans from Ariat, Justin, and Tony Lama. 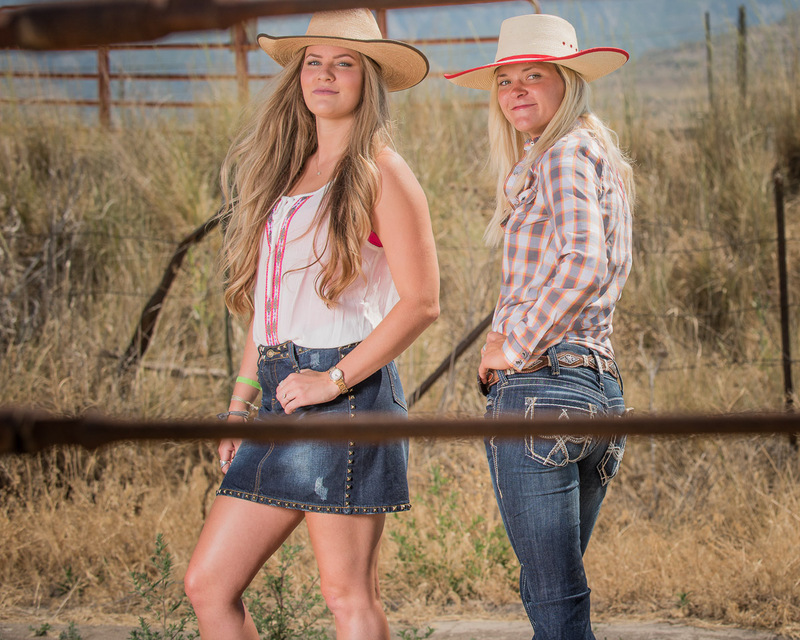 Our favorite jeans brands include Wrangler, Rock Revival, Cinch, and Cruel Girl. 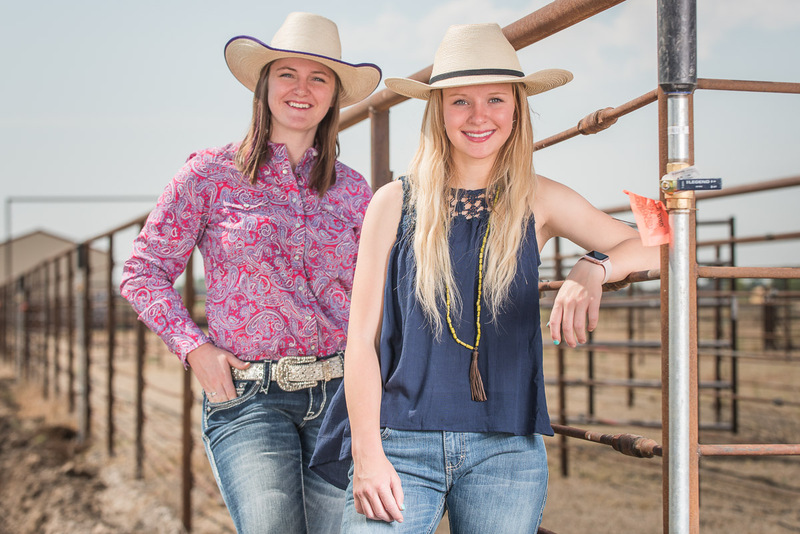 We even get the occasional apparel from Stetson in both men's and women's wear. Our variety of western belts is off the charts, too. Come on in and take a look at our selections. 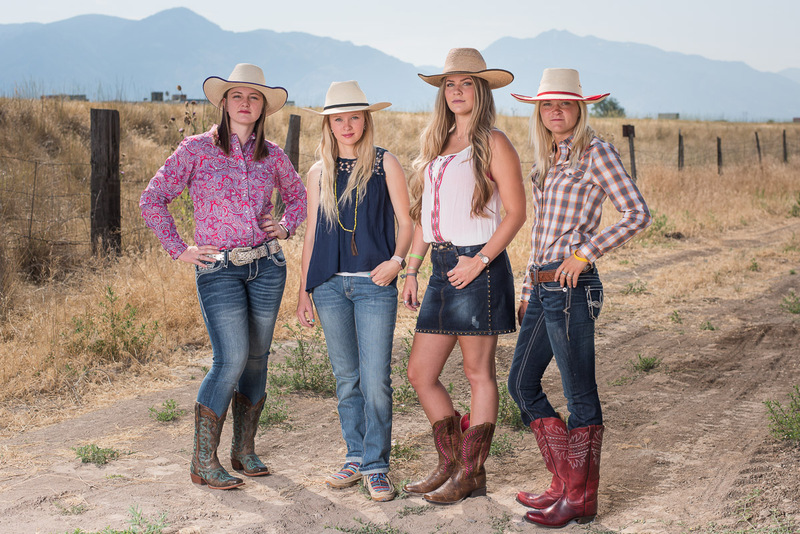 These western boots and shoes were worn by our models. 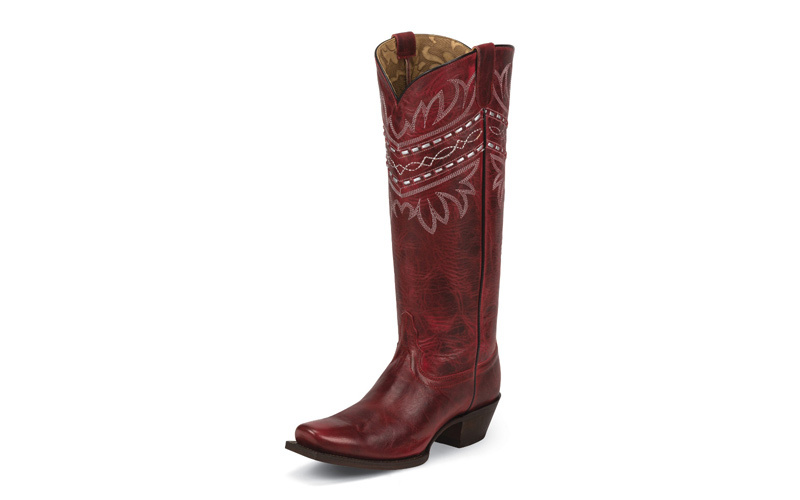 Click here to shop women's Western boots. 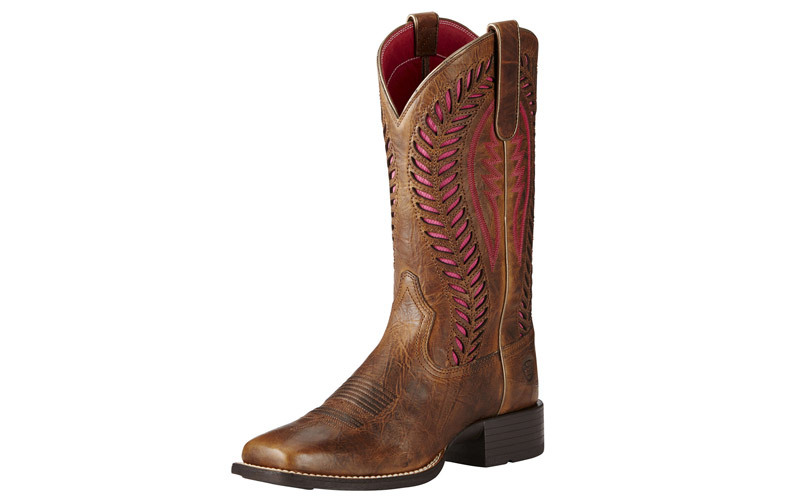 Shop men's western boots here. 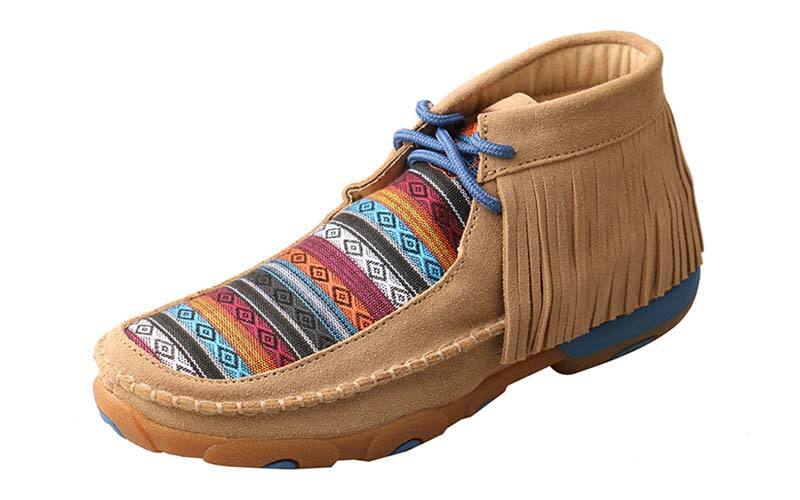 We've got boots for the whole family, so your kids can be looking great too! Our Sunbody Hats come in a variety of colors at affordable prices! Each hat can be shaped in whatever style you want. Pick from one of these favorites! The Cattleman, the Brick Top, the Flat Top, the Gus, or the Rough Top, also known as the Cool Hand Luke or, Marty's personal favorite, the Duck Pond. 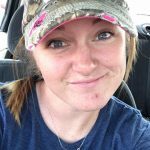 You can buy your own Sunbody Hat by clicking right here! Whether you are looking for red, purple, green, or blue trim, or just a raw edge, we've got what you need. We even carry some of your favorite brands like Stetson and Sarratelli. Ladies, we even have all of the clothing your man will need. Take a night out this week and kick some dust up! 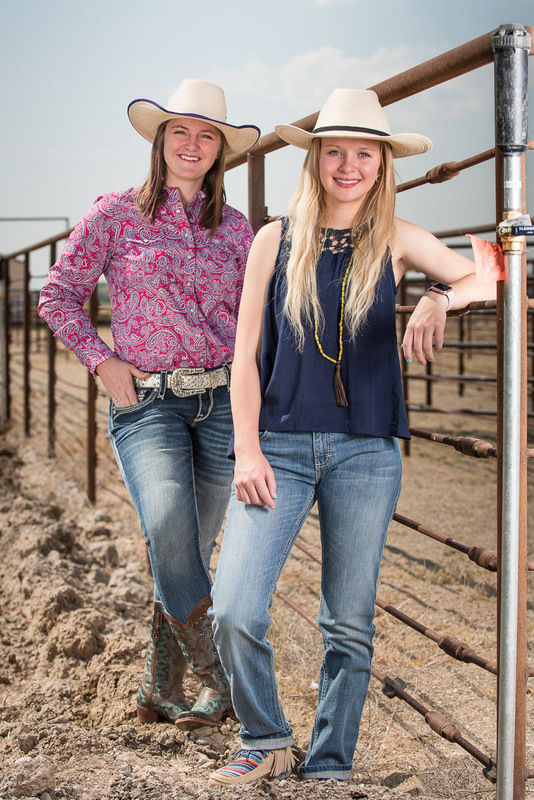 You'll find all of your clothing and western needs right in one place. For the last 70 years we have been finding everything you need to get out and explore this great state & country. Let us be a part of your next 70 years of big adventure! EmmaLee - Sunbody Hat with purple trim, style HG4A3BEPR; Women's Cinch Long-Sleeve Western Blouse, style MSW9200016-PNK; Blazin Roxx western belt, style N3516636; Rock Revival Ena S203 Skinny Jeans, style RP9213S203; and Justin Boots Faxon Brown, style L4360. Kassidi - Sunbody Hat with raw edge and black hat band, style HG4B; Rock and Roll lace blue tank, style B5254542; Yellow Western Necklace, style JW0980; Wrangler Rock 47 Boyfriend Jean, style WBX30ND; and Twisted X Serape Fringe shoes, style WDM0064. Kelsy - Sunbody Hat Oak Color, style HG4AOAKBE; Women's Wrangler White Tank, style LW2874N; Nikibiki Fuscia Tank, style NS4011FUC; Stetson Studded denim skirt, style 11-060-0594-0629BU; and Ariat Women's Quickdraw VentTEK boots, style 10019904. Katelyn - Sunbody Hat with red trim, style HG4A3BERD; Women's L/S Wrangler Western Blouse, style LW2521M; Western Fashion Belt, assorted styles; Ariat Julia Elmwood Low rise bootcut jeans, style 10019528; and Tony Lama 100% Vaquero western boots, style VF3044.